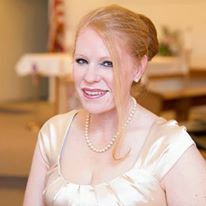 HomeCOMMENTARYTLBTV: Rebecca Sounds Reveille – Wake Up! 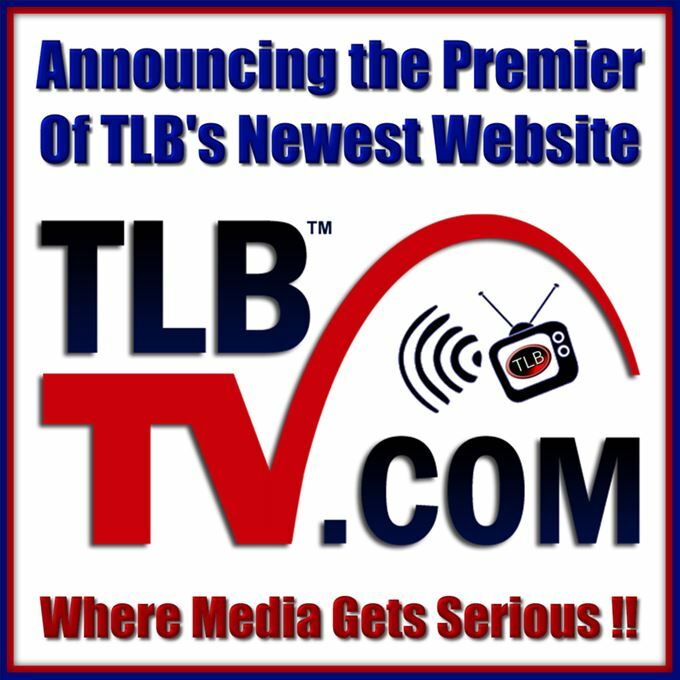 … TLBTV.com IS HERE! Rebecca Sounds Reveille – Wake Up! EXTRA! EXTRA! READ ALL ABOUT IT! TLBTV.COM IS HERE! 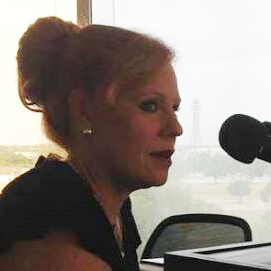 The Liberty Beacon Project (TLB) was founded by a man with a passion for “Eradicating Programmed Ignorance.” That is the project’s mission statement, as well as, the title of TLBTV’s show hosted by my guest, TLB Founder and Managing Director, Roger Landry. Roger, a Navy veteran and a former employee of the Military Industrial Complex, shares how it all started. It all came about when he had been given information that not everything was as it appeared. He began to research and investigate, only to discover that what he was told was true. Misinformation was being fed to the people. This ultimately led to further questions and discovery- Americans were being lied to! How? Through media, now known as “fake news.” Why? Well, as he discovered, for many reasons, though it truly boils down to two: power and money. Roger wanted to get truth out to the people. Originally, he began with a small FaceBook page with a small following… at least in his eyes. The small 2500 “Friends” was very small compared to the amount on his list now. For others, such as me, that was quite a number! Nonetheless, he contacted each of his “friends” individually and the project grew from there. TLB was born five years ago. While this may seem like infancy, in the business world, that is a long time. Many start ups don’t last more than a couple of years. Roger then launched thelibertybeacon.com and this became the projects flagship website. Over the course of this time, thousands of articles have been written by him and many other contributors, such as TLB’s Senior Editor Ralph Ely, on subjects that Americans and even citizens of other countries need to know. The truth needed, and continues the need to be told. Folks need to be educated … Their Programmed Ignorance Eradicated … via truth and facts! As TLB’s website grew, so did the need for additional websites within the project. At that juncture, several were established across the globe. This will eventually lead to the largest global truly independent media source. While, this may seem insurmountable compared to what most know as media giants, it is very probable and is on the horizon. 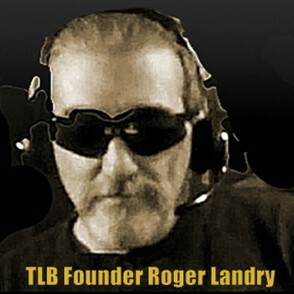 Roger later introduced TLB radio, which proved very successful, and of which I had the privilege to host a radio show. Over time, and as the climate in media began to change, Roger discovered video and t.v. was what the current generation was turning to. Thus born, TLBTV. First, all information written in articles, posts, or conveyed on the websites or via the t.v. network have to be true. How can that be certain? The information must be verifiable. Otherwise, the person behind it must indicate it is of ‘opinion’. Next, the project is run by all volunteers. Another is, there is no debt. Regardless of how large the project grows, Roger’s intention is to ensure it will stay that way (debt = control). What is next for the project? There are several major things coming … these things, however, are of such significance that investors are needed. Even with just a couple of TLB’s global goals fulfilled, these upcoming projects will enable TLB to eventually become the largest truly independent global media source. You are invited to become a part of it!